PORTABLE PROBE NOMAD covers all the monitoring needs encountered in hybrid IP multicast, OTT and RF networks. 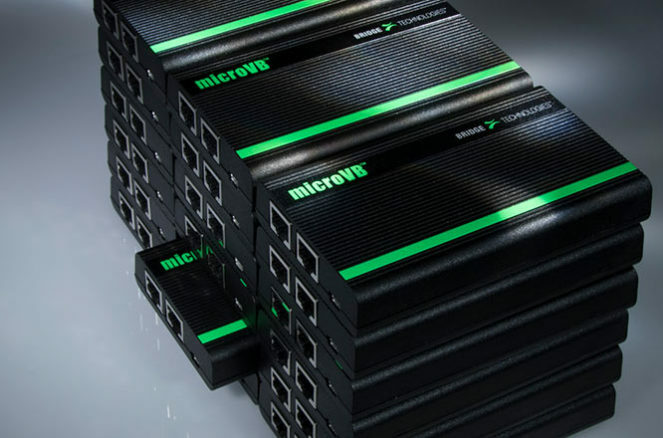 It is the ultimate all-in-one monitoring and analysis solution for the technician on the move. 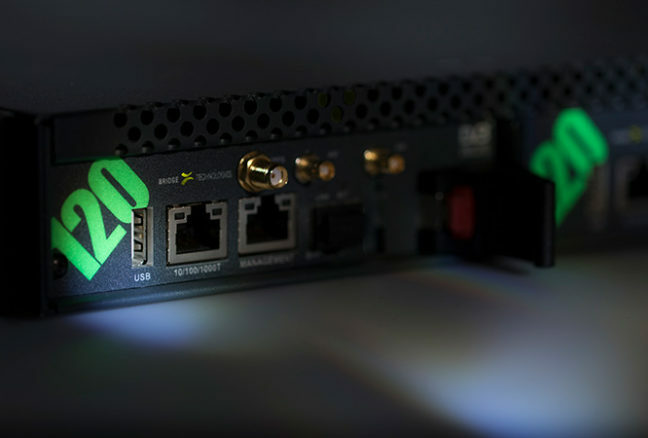 NOMAD features a plethora of award-winning and patented technologies, the culmination of 12 years of accumulated engineering knowledge and R&D in IP and broadcast monitoring. NOMAD is a breakthrough design with almost every conceivable interface for media signal monitoring and analysis. Featuring optical/electrical Gigabit Ethernet, ASI in/out, DVB-C QAM cable, DVB-T/T2 COFDM terrestrial, DVB-S/S2 satellite and external 1PPS GPS time-reference, NOMAD can analyse all RF transmitted DVB signals as well as OTT and multicast/unicast IP transmissions. With comprehensive IP packet analysis tools, NOMAD is ideal for IP transport understanding regardless of media transported. NOMAD also is shipped with the ultimate in user friendly setup. 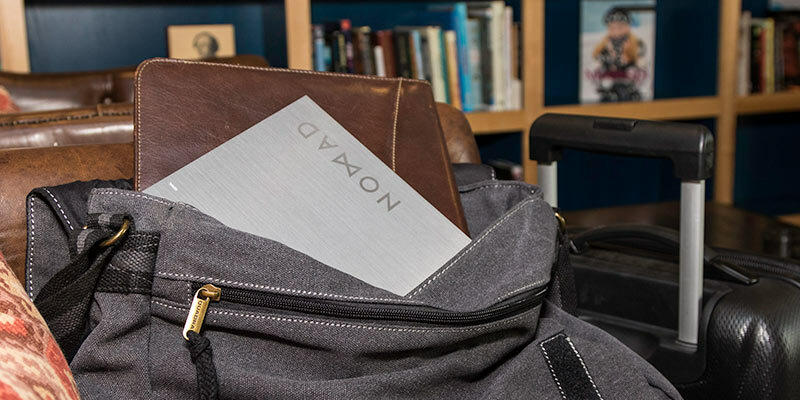 The unit contains a Wi-Fi zone, and by pointing a laptop towards this, NOMAD is ready for use without further configuration. 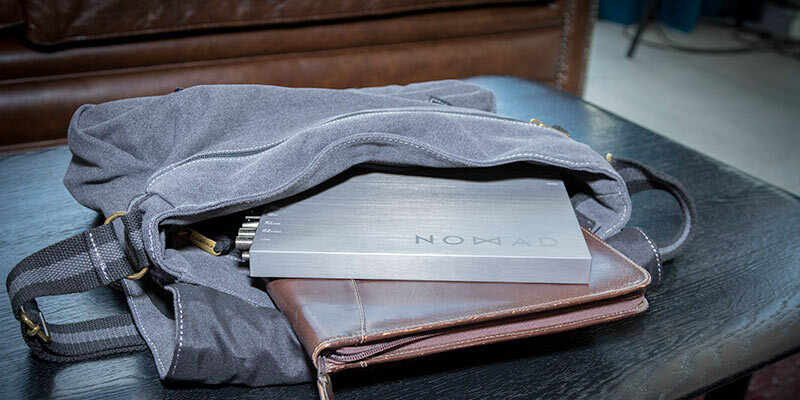 As technologies become more and more complex, using NOMAD will give invaluable insight into modern media signal behaviours without the need for deep operator knowledge of the media technology used. Cut from a single brick of aluminium, NOMAD sets a new standard for both finish and ruggedness. It is also of very light weight and is the perfect companion to a laptop. NOMAD ships with extensive functionality for superior digital media understanding right out of the box. Additionally NOMAD has a substantial additional set of extended analysis options, enabling it to outperform the most comprehensive systems on the market in functionality. This also allows NOMAD to be an ideal laboratory tool for desktop analysis in the most demanding environments. NOMAD also sets a new benchmark of affordability in the industry. 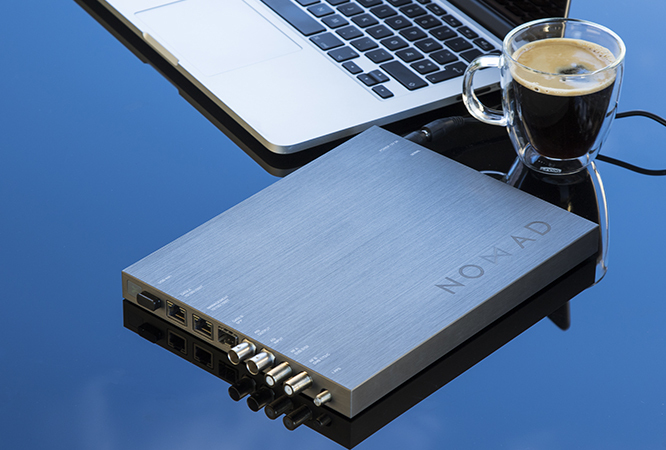 Designed to replace old-school PCI cards, USB-based dongles and other laptop-dependent devices, NOMAD is a complete free-standing unit with its own CPU and can be left to monitor signals by itself without the need for a host system. Information is not available online for this product. Please contact your representative.